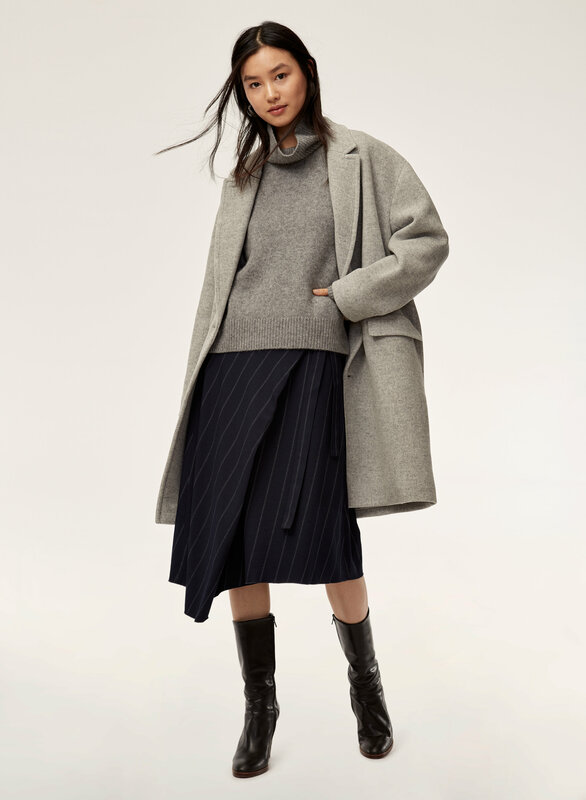 Styled with belle skirt and lyon wool coat . 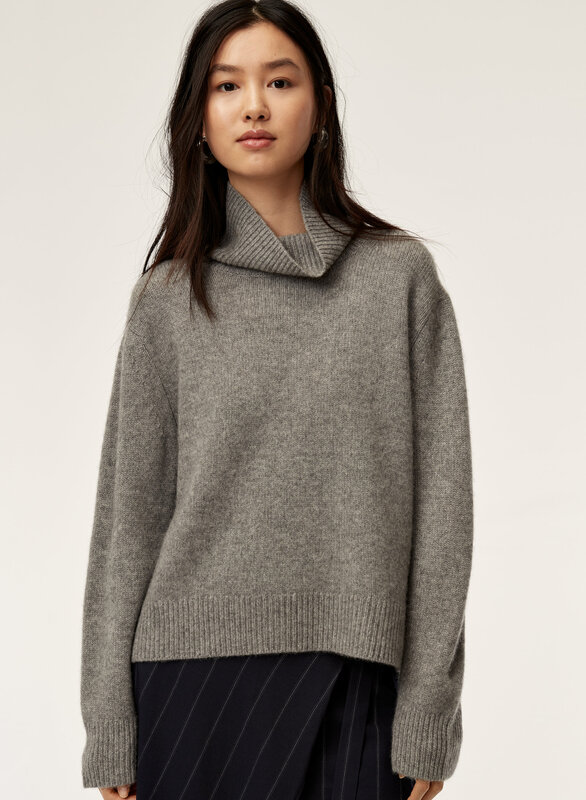 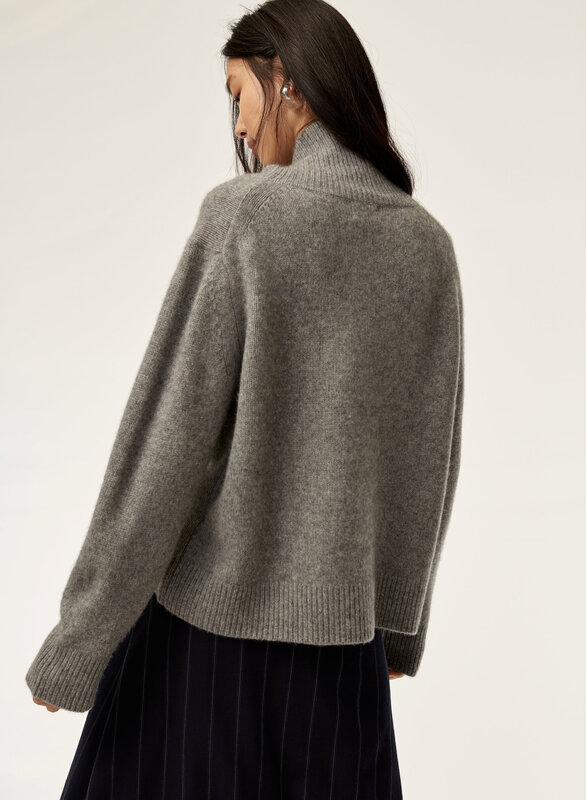 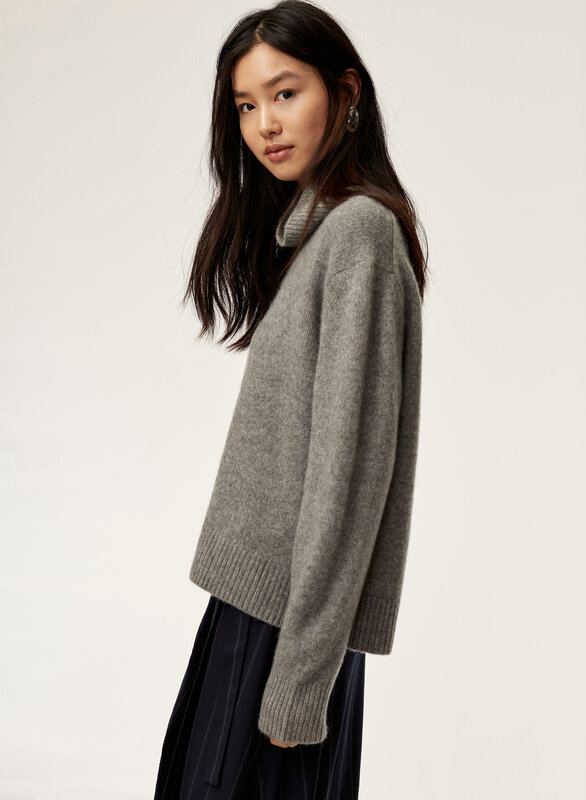 Knit with 100% cashmere yarn, the Jara is designed with a flattering, feminine silhouette that sits just right. 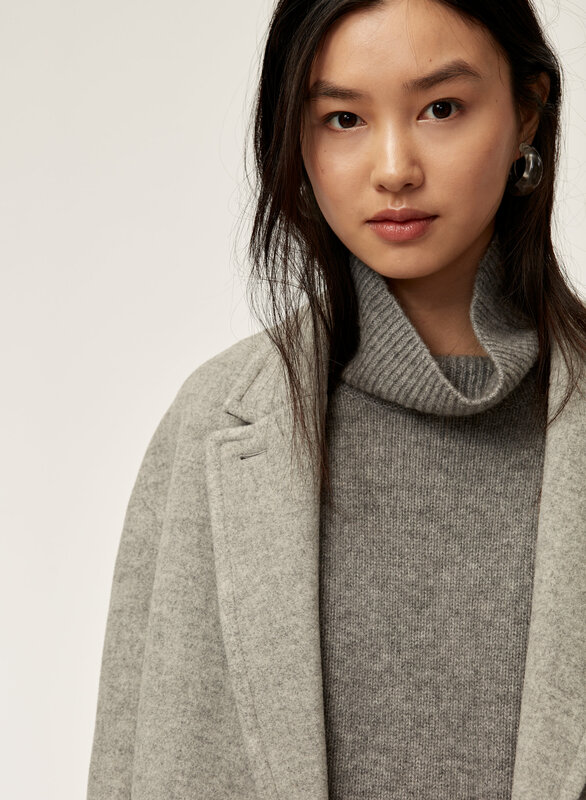 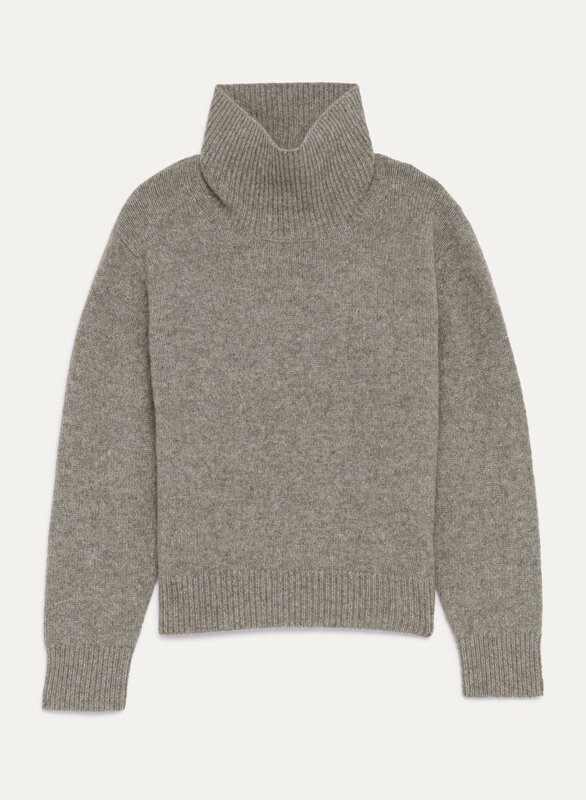 And hello, you can never go wrong with a turtleneck.